Doyle’s Room has moved networks again, this time to the Yahatay Network. Due to their lack of communications with players and affiliates due to this changeover we are no longer offering rakeback there and advise players to play elsewhere. If you would like to play on this network, we recommend True Poker. 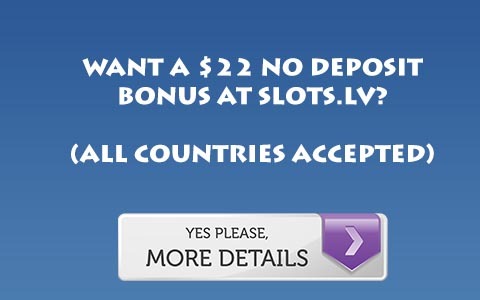 You can find out more about True Poker in our bonus review.